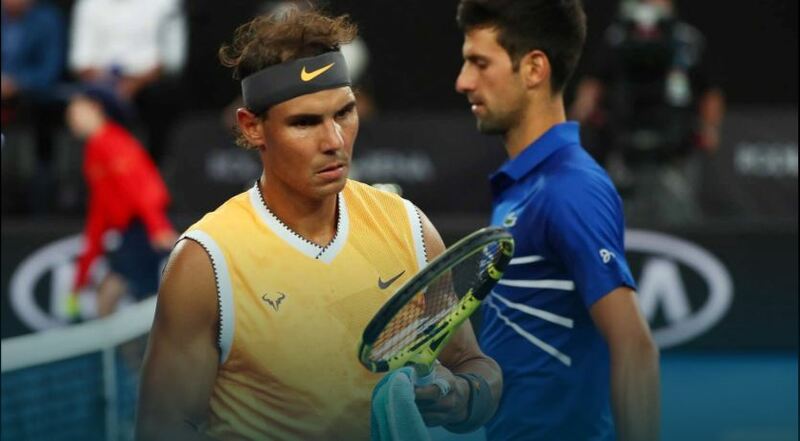 What does altitude training do for tennis players? From the Sanchez-Casal Academy we organized a pre-season stage in altitude with the advanced level players to try to achieve mainly three goals: The enhancement of physical conditioning level; The impact on the emotional and mental aspects of each tennis player; The socio-affective implication that results of the coexistence of a group of tennis players during a certain amount of time. This special training context gives us the unique opportunity to pose complex challenges to overcome and remove players from their comfort zone. Do you want to read about our experience? The Emilio Sanchez Vicario Foundation (FESV) has received the Best Institution 2018 award in the annual Professional Tennis Registry (RPT) awards. 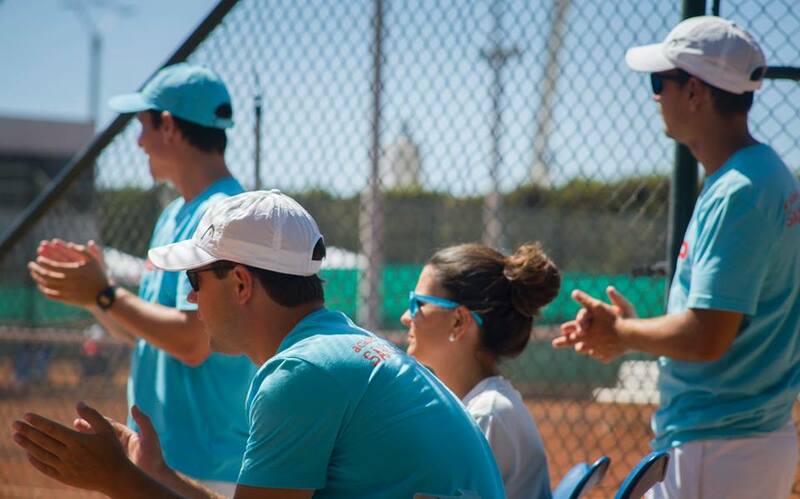 The Professional Tennis Registry, as an awards entity, pays tribute to people, entities, and institutions that, through their daily activities, are at the foundation of Spanish tennis and contribute to creating and expanding its base. 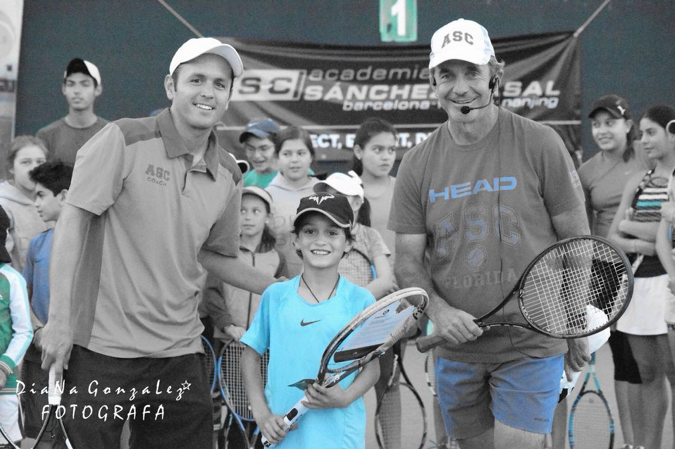 From the 7th to the 14th of October, the Sánchez-Casal Academy will host the Sánchez-Casal Mapfre tournament, from the ATP Challenger Tour. This tournament will bring together international professional tennis players for the second most important tournament in the region.